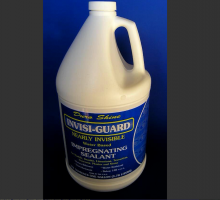 Enhance your property's appearance by using Lifeguard's Wet Look Gloss. 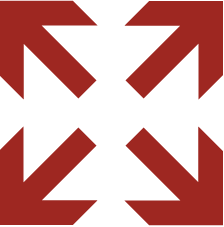 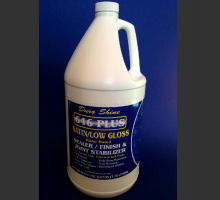 Lifeguard Wet Look Gloss dries to a tough protective barrier that provides a highly reflective sheen. 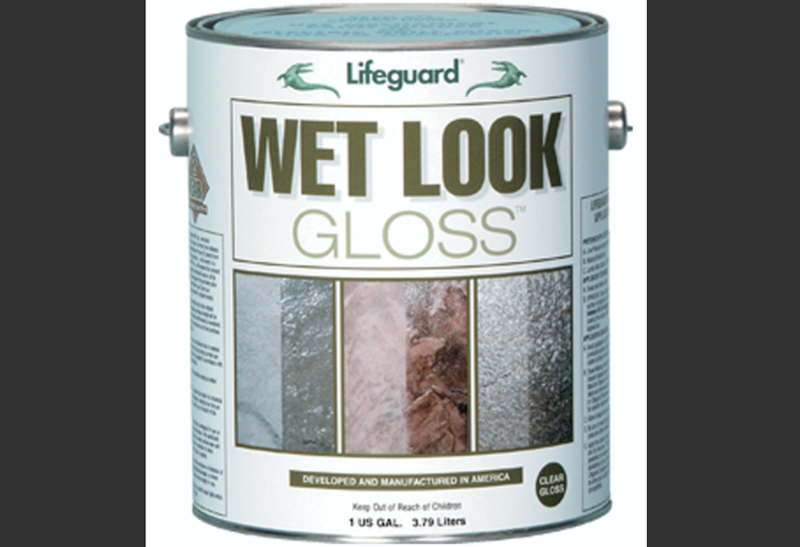 Lifeguard Wet Look Gloss exceeds the performance of conventional lacquer based products by using advanced cross-linking chemistry. 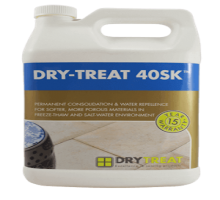 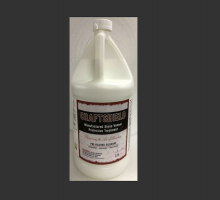 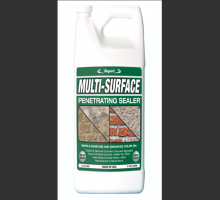 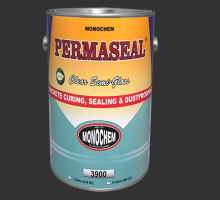 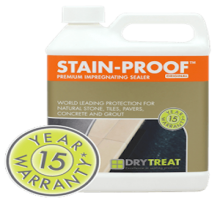 This allows for excellent resistance to chemical staining, chemical attack, surface wear and efflorescence formation. 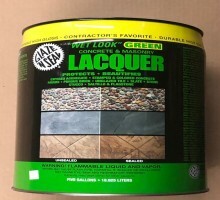 Lifeguard Wet Look Gloss is also very effective in stabilizing joint sand for interlocking pavers. 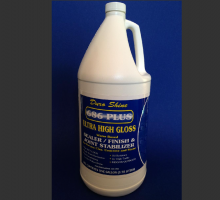 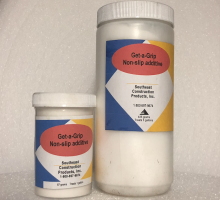 Wet Look Gloss will minimize erosion by bonding with the sand particles within the joints. 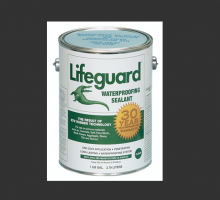 Lifeguard Wet Look Gloss can be used for both interior and exterior surfaces.